Dever Photography is based in West Chester, Pennsylvania. 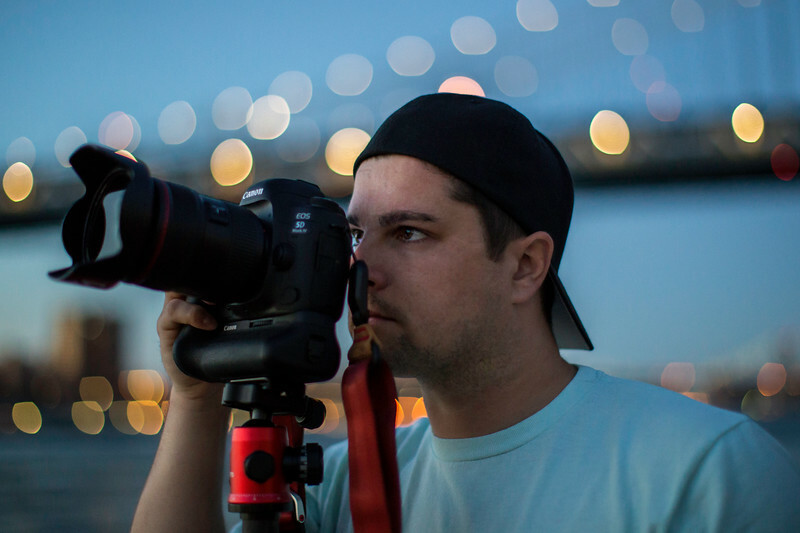 Owner, Jimmy Dever, is a self taught photographer with over a decade of experience and extensive knowledge of professional equipment. Business partner, Sarah Dever, acts as a photography assistant and lead post processor. Dever Photography frequently visits Florida and New York City, and are always open to traveling! Specializing in new construction, renovations, homes, shopping malls, and other architectural subjects. Other areas of interest include engagement sessions, corporate events, portraiture, pet photos, landscapes, and automobiles. Capable of meeting all types of photography needs! Please use the contact form to ask questions or share comments. Check out some of our connections in the industry as well. Follow Dever Photography on Facebook, Instagram, and Twitter!